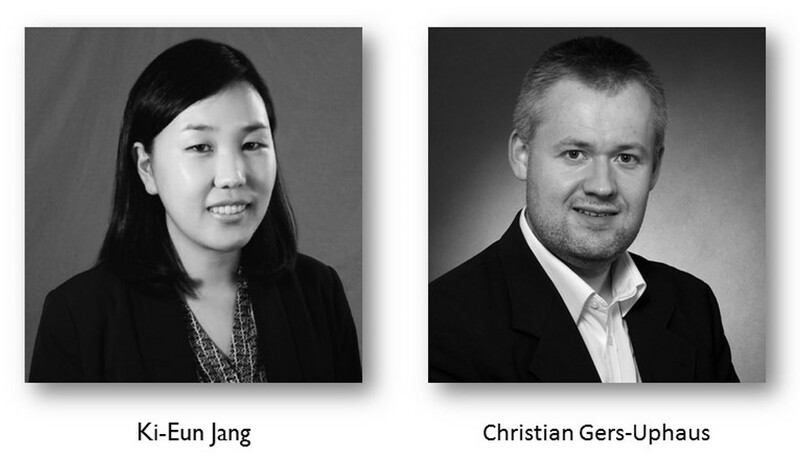 During the 2019 Annual General Meeting, Christian Gers-Uphaus will present his paper, "Reading Resurrection in the First Century – Traditio-Historical Thoughts on 1 Cor 15" and Ki-Eun Jang will present her paper, "Saul’s Israel and the 'Hebrews': Identity Politics in 1 Samuel 13-14". The CBA is indebted to the Evaluators for their work: Stephen D. Ryan, O.P. (Chair), Gary Anderson, Ian Boxall, Andrew Davis, Sherri Brown, Deirdre Dempsey, and Michael Patella, O.S.B. CLICK HERE for more information about the CBA Emerging Scholars Fellowship program.